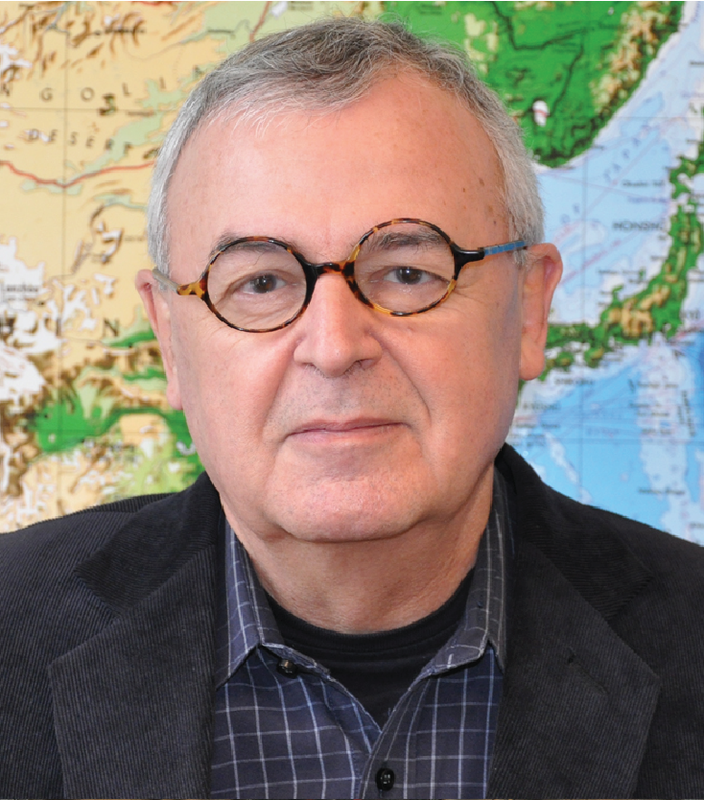 Joseph Caron is a Distinguished Fellow of the Asia Pacific Foundation of Canada and a Professor and Honorary Research Associate at the Institute of Asian Research of the University of British Columbia. He is a former Canadian High Commissioner to India and former Canadian Ambassador to China and Japan. He has also previously been responsible for coordinating Canada’s activities at major international summits, such as the G8. He serves on the Board of Directors of Manulife Financial Corporation, Vancouver International Airport, and Westport Innovations.